Check out our YouTube Channel with 800,000 views and growing!! Live steel drums sets the mood instantly to a relaxed party setting that transports you onto a tropical Caribbean vacation. Steel Rhythm has over a decade of experience in playing weddings, corporate events, family events, yacht clubs and concerts around New England and beyond. 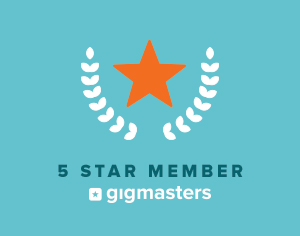 Our 5 star reviews can attest that we are excellent communicators, easy to work with and deliver a product second to none with our Caribbean, Calypso, Soca and Reggae music!